the place of Budjaka, 47 to 65 sq.m. 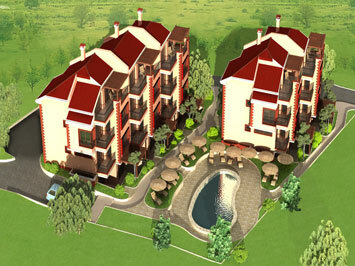 All apartments are with base furniture included in the price!! !